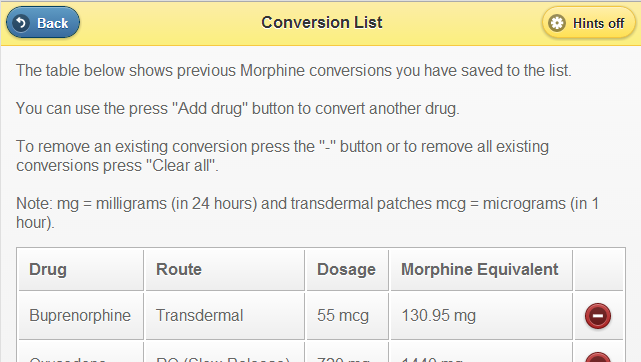 While I was at Cardiff University I started developing an iOS and Android Opioid application which allowed doctors to convert a list of drugs to a morphine equivalent and then convert the morphine equivalent back to another drug. This would help when prescribing medicine to patients. I have worked closely with Stuart, during his placement with Cardiff University, in the development of a cross-platform mobile Opioid Conversion application, designed to aid healthcare professionals with opioid dose conversions. It is envisioned that the mobile application will be one of the first mobile apps to be regulated as a medical device in the UK and sets a gold-standard approach to marketing mobile applications for medical usage. Throughout the development of the application, Stuart has demonstrated very strong technical ability, a good eye for detail and offered worthwhile advice and guidance throughout the project. Stuart has been a valuable member of the project team, who has shown great flexibility and quick turnarounds throughout. It has been a real pleasure to work with Stuart and I wish him all the best with his final undergraduate year at Cardiff University.